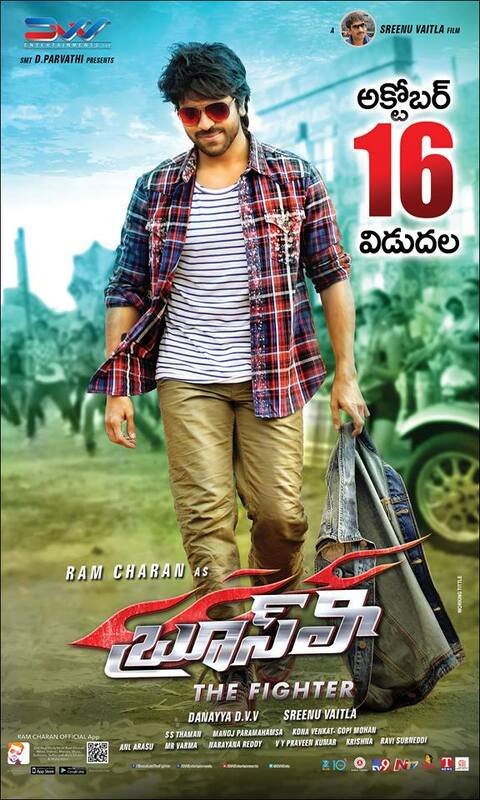 MegaPowerStar RamCharan much awaited movie “Brucelee the fighter” All set for grand release on October 16. RamCharan started promotions for this movie. He told about his future projects with pawan kalyan and surrender reddy. And movie release clashes. Megastar chiranjeevi did cameo in this movie. Brucelee movie is also releasing in tamil and Overseas premiers and shows will be on time. The bookings for this movie opened and are full swing. Here watch RamCahran tv interviews…..